Samandar Kukanov, a former member of the Supreme Council of the Uzbek Soviet Socialist Republic who has been imprisoned since 1993, was released from prison on parole at the age of 72 on 24 Nov 2016, Fergana’s sources in Uzbekistan say. He was incarcerated in a prison in central Uzbekistan. According to currently unconfirmed information, Mr Kukanov will be under law-enforcement agencies’ oversight for 12 months following his release. Background: Samandar Kukanov was born in Farish District in Jizzakh Region. He used to be a director of an oil tanks farm. 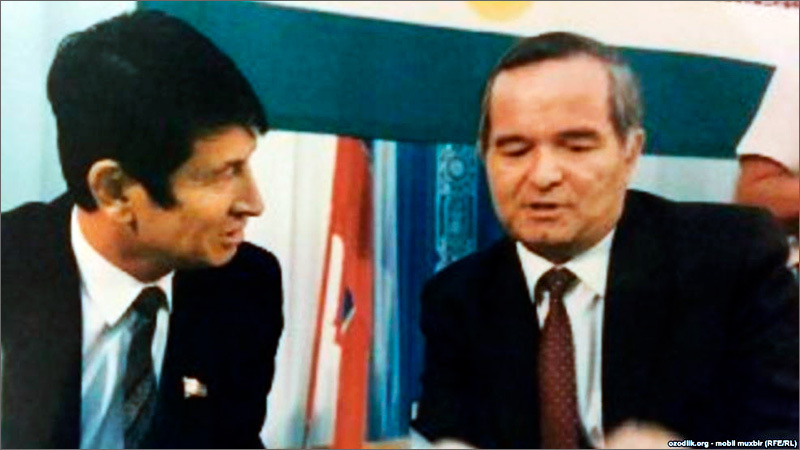 He was also elected MP along with Shavkat Mirziyoyev, the current premier and acting president, in 1989. Mr Kukanov was arrested for alleged embezzlement of government property on 2 Jul 1993. He was kept at the National Security Agency’s pre-trial detention facility for 18 months and subsequently imprisoned for 20 years. The time he spent in pre-trial detention was not incorporated into his term, which was later extended twice. Mr Kukanov’s colleagues believe he was convicted at the personal orders of the first president of Uzbekistan, the late Islam Karimov. The US government urged the official Tashkent to release the opposition figure in early November 2016; Mr Kukanov is one of inmates serving the longest imprisonment terms in the history of independent Uzbekistan.